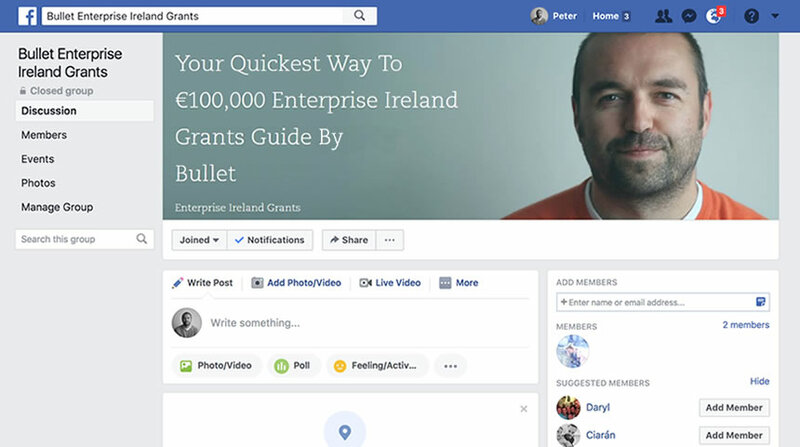 Want €100,000 For Your Business? Find Out How In Grant Course. "Have You Ever See Successful Startups Raise Money So Easily & Think "How Did They Do That?" If you’ve been trying to start of grow your new business, it can be really frustrating to see people who popped out of nowhere, working in their business full-time and hiring. You see people filling their social media with pictures and announcements of winning Grants, Awards, Prizes and using those wins to get national Press Coverage They can recruit the best talent not to mention attract Venture Captial or simply get their bootstrapped business started. Would €100,000 In Cash Help You. You get to keep 100% of your business. Even if you have to give away a small percentage of your company for the Startup Competitive Fund there are no voting rights. So you make all the decisions. A Pain-Free €100,000 If you follow the right system it’s pretty pain-free. You’ll get great support along the way and you’ll meet like-minded people who are going through exactly what you’re going through. 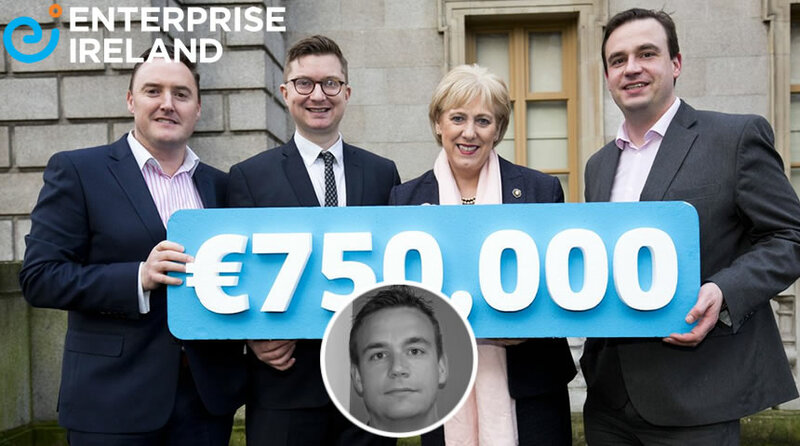 Catapult Your Business You’ll have €100,000 in cash and services to catapult your business into a head start and leave that job you hate with a safety net of cash. Funding is scaling fuel. VCs invest in companies who have something big to prove and governments invest for the same reason, to back winners. 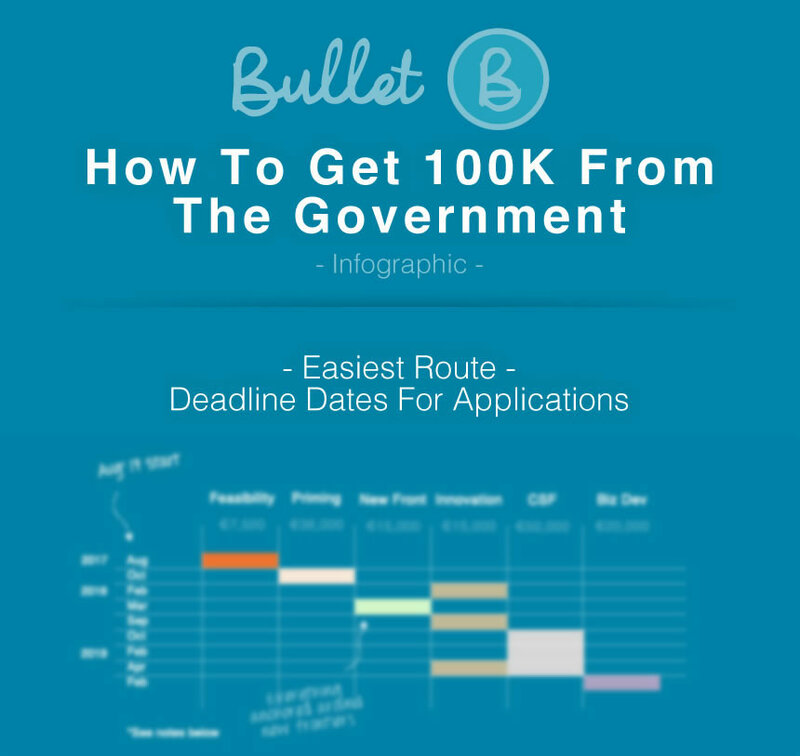 As A Member Of Bullets Get 100k For Your Business Course, You’re Going To. Overview of everything this Enterprise Ireland Grants gives you. Insight from the Gatekeepers who be judging you. Sample’s of winning entries that you can copy. Interviews with founders who’ve already done it, don’t make their mistakes. Expert at winning grants explains all his tips and tricks. Listen to why we were rejected as a company. Join an exclusive community of founders. Bonus materials to help you succeed. Tips, Tricks from VC’s and founders. Module One: Never Be Told You’ve Missed A Document. Module Two: Everything You Need To Know About The Grants. Module Three: The Next Steps. Tony Corrigan Had Such Success With Grants That He Launched A Company Specialising In Government Tenders. Tony’s experience started in a software house, moving to Intel and then building his own company to help people with applying for government tenders. 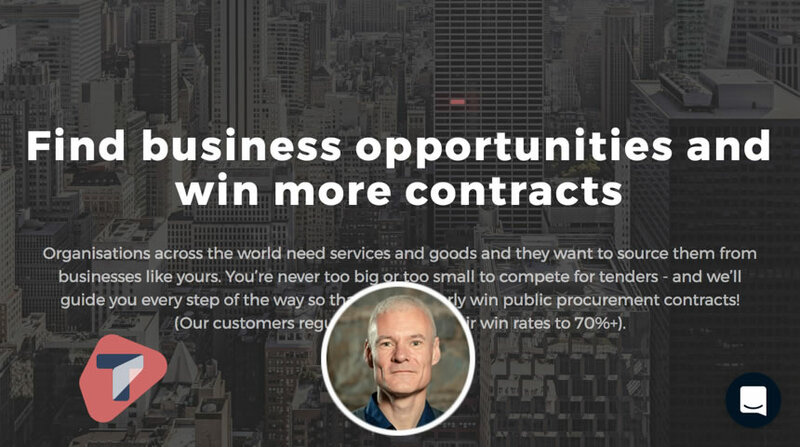 His product helps companies find, apply and win lucrative Government tenders. Learn from Tony on how to create a winning grant application. 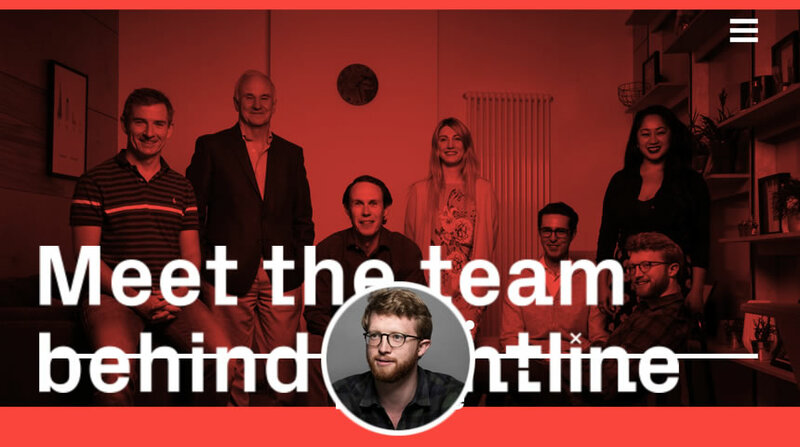 Will has been working with Irish Startups for nearly a decade now. Although Will is based in London, Frontline VC is the main early stage VC in the Irish market. Learn what VC’s what to hear from your startup, what to avoid and how to increase your chances of VC funding. 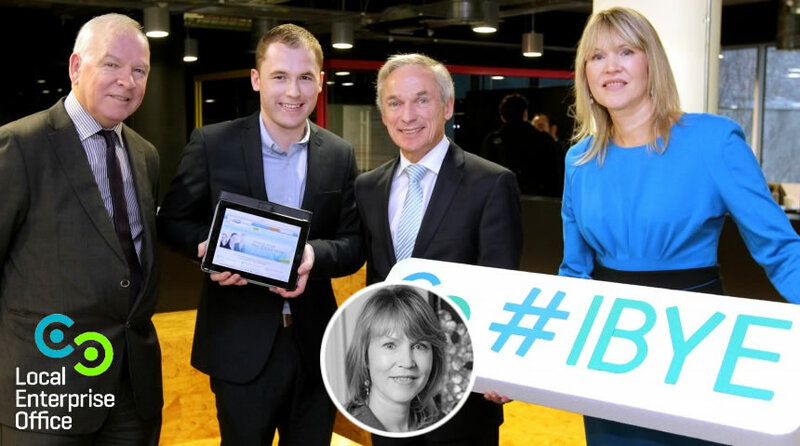 As CEO at Cork based Republic Of Work, home to the future of work. Formally VP Growth @teamwork, CMO @Trustev, and Founder @builtincork Donal has a wealth of Startup experience to share. 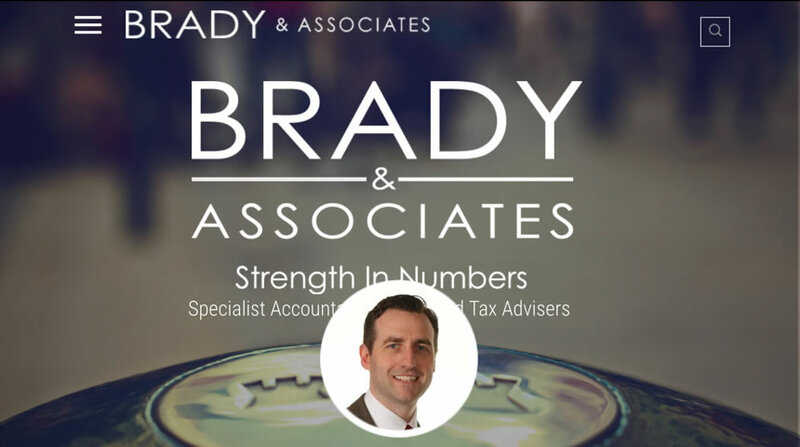 In this bonus, we’ll focus on the South of Ireland and what help is available to startups living or moving there. TechStars Europe is the leading Berlin-based accelerator. Brian launched a startup called Pitchify.me before moving to Berlin to head up TechStars Marketing. 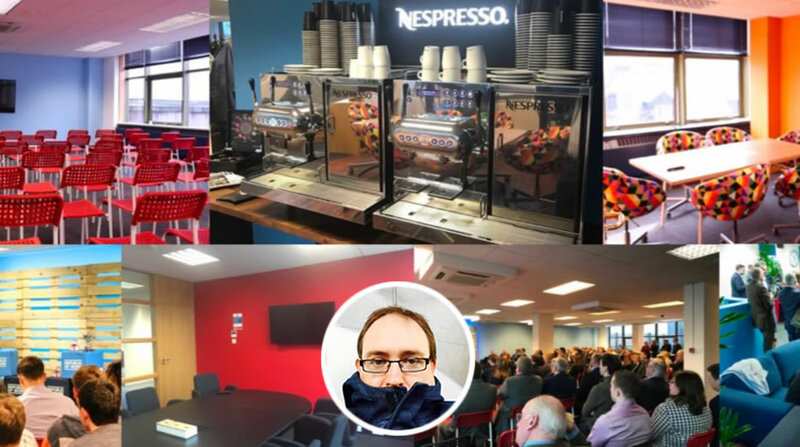 Brian has a unique insight into startups in Ireland and in Europe with over 3,000 startups working through their accelerator. The Birthplace Of AirBnB & Stripe. Y Combinator Is A World Famous US Based Accelerator, In fact, They Kind Of Invented The Idea. 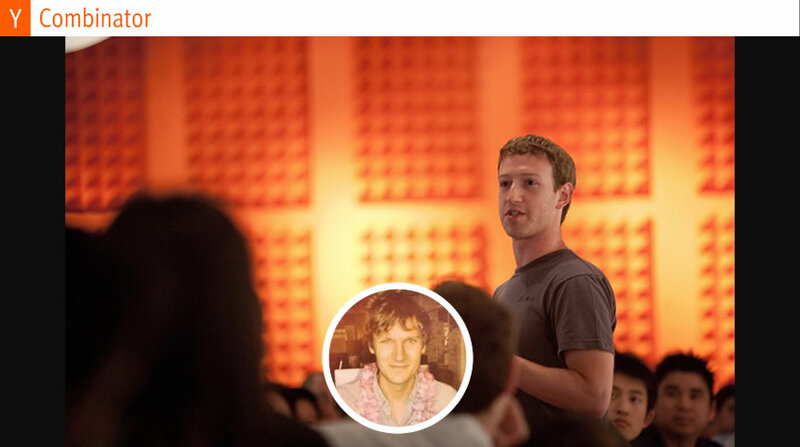 Y Combinator is a Californian accelerator, in fact, they kind of invented the concept. 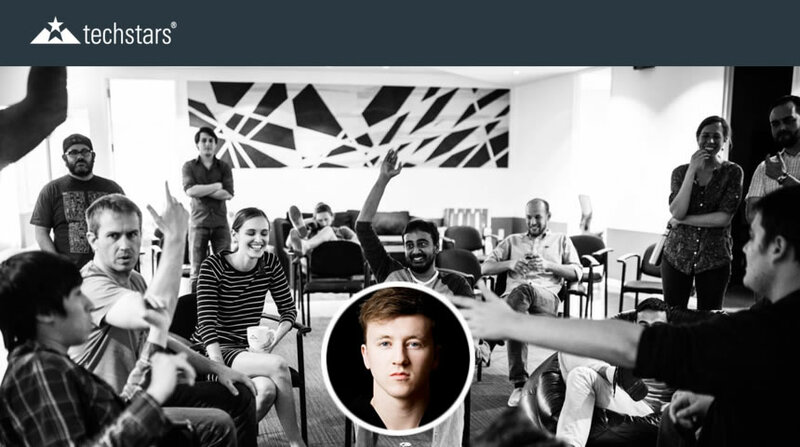 Gustaf-Alströmer will talk to us in depth about what they want to see in startups, how visas work and any hot tips you could learn from if you wanted to bring your startup to the West Coast. Running a startup isn’t all fun and games, in fact, there is little fun in it, just a lot of hard work. Along the journey, you’ll be met with fatigue, failure, exhaustion and constant bruising of your self-confidence. Richard will provide some tools you can use to protect yourself along the way. Government grants are designed to help your business at different stages of its growth, from the idea to overseas expansion. This infographic has all the information in this course laid out in a simple to read infographic, showing start dates and the best sequence to carry them out in. A must have. Never feel alone and out of depth, our managed group is there to answer all your questions. Any question you have about starting your you business, getting grants etc you can find it here. We’re managing the conversations and making sure everything is answered. Learn How To Approach VC Terms Sheets, How To Protect Your Company, If You Should Give Employees Equity. 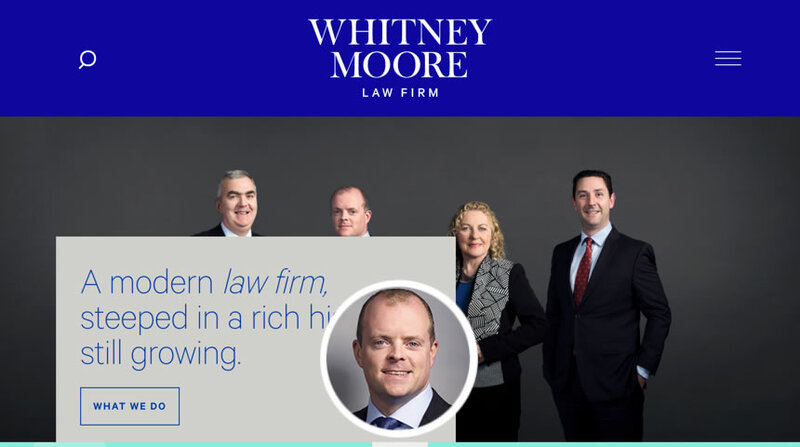 Cillian is a partner and Head of Corporate Department at WhitneyMoore Solicitors. He specialises in corporate law, focusing on mergers and acquisitions and equity investments. 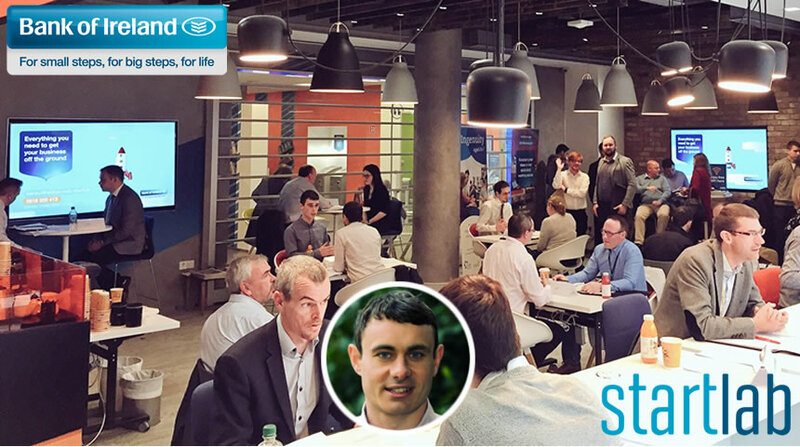 Cillian will be discussing advice that will save you time and possibly your company. Cillian is offering all course members consultation on their legal matters, whether that be share issues, founders problems, or fundraising concerns. Speak to one of Dublin’s leading corporate legal partners. Tom Early is the head HPSU (High Potential Startup Unit). This is Enterprise Ireland’s investment wing. It is split between two company stages. We’ll also discuss CSF (Competitive Start Fund) which is the €50,000 that Enterprise Ireland offers. Brendan is the accountant behind the startup Plynk, which has raised over 25 million. As your business grows keeping on top of the finances involves a lot more than a simple Excel spreadsheet. We have been working with ambitious business owners and entrepreneurs to deliver a scalable fixed-fee accountancy service, which allows our clients to focus on thinking bigger about their businesses. Read on for our thoughts on 5 Accounting Tips for business owners and entrepreneurs. 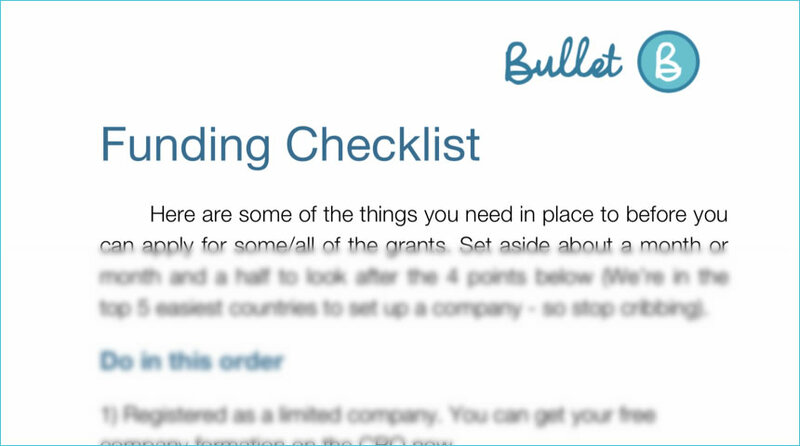 It is Bullet's smarter startups guide. 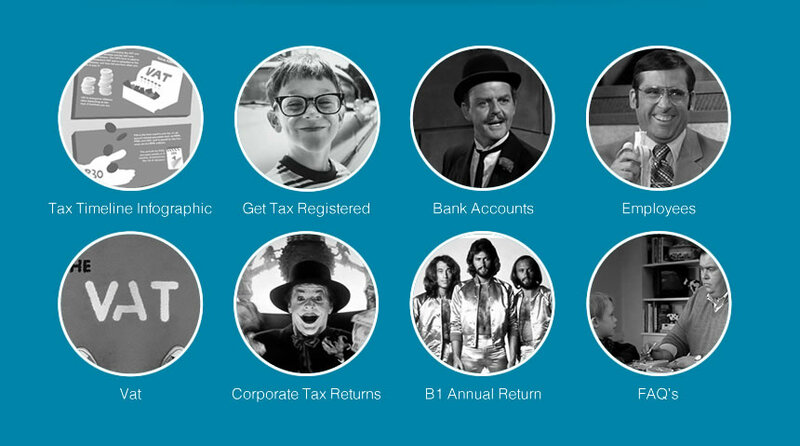 A cheat sheet containing information about tax returns, how to register for tax, set up a bank account and register employees, all the details that each founder needs to know. Everything you need in place to before you can apply for the grants in the chronological order. As Head of Enterprise in Wicklow, Sheelagh Daly has responsibility for enterprise strategy and the development and delivery of enterprise supports to SMEs in County Wicklow through the Local Enterprise Office. She is giving answer to the main question: What is LEO looking for in a business? 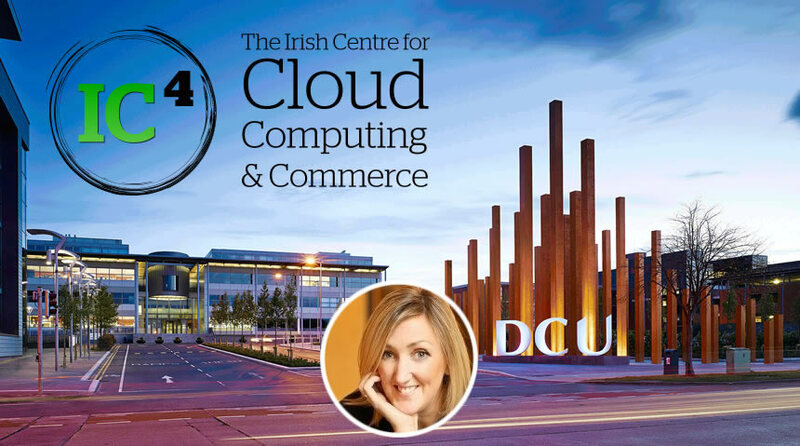 The Irish Centre for Cloud Computing and Commerce (IC4) is multi-institutional research centre located at Dublin City University. IC4’s activities are focused on helping all players in the cloud ecosystem, including technology originators and technology consumers, to maximise the impact of cloud computing on their businesses. "I found this course professionally put together with step by step lessons which made the process simple and easy to use. Well done, I don't have any hesitation in recommending this course"
"This course is very detailed and easy to learn." "If only I knew what I know now. I can't put it simpler than that." "I absolutely loved this course! Peter is a wonderful teacher. He's clear and very easy to follow." I help online entrepreneurs love their life again. I do this by building software and teaching complex strategies in simple, step-by-step ways. I’ve tried almost every business model out there, most have been in online business space from RaboDirect to Bullet, a free automated online accounting software. Now, as a founder, I’ve helped more than 8,000 businesses grow. We launched a working version of Bullet with just €1,400. Grants helped us get started. It wasn’t always going so well. It took me years to get things off the ground. To learn about systems and how best to work them to your advantage. It wasn’t always going so well. It took me years to get things off the ground. To learn about systems and how best to work them to my advantage. In that time I’ve seen ‘unicorn’, companies come and go, I’ve seen nobody heard of bootstrapped companies explode in success. I’m looking forward to sharing what I’ve learned and bringing experts in their fields together to help you save time, money and most of off all allow you to focus and succeed in your business. 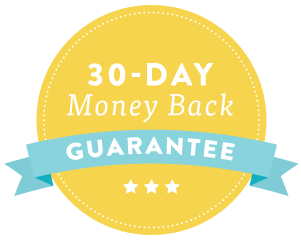 I’m offering this money-back guarantee because I believe so strongly in the contents of course, and I want you to see how game-changing this course can be, risk-free. Do you do the grant process? No, but provide you with over 4 hours of video from experts in the field on how to do just that. Sure, if you don’t like the content we’ll refund you the money. No Risks. Are you going to try and upsell me later? No, as a business we run Bullet. Which is a free service, yep free. This course took a lot of time to build. At what stage should I do this course? Any stage, but the sooner the better. It’s just great knowledge to have starting any business. How long can I access? As long as you like, once in you’re in forever. No extra costs. My heads about to explode with informational ready? I know your pain. This course is to remove that pressure. You can drop in and out of it at any time. What kind of companies do these grants cover? The grants we cover, cover most companies. If you’re in a niche there might be other grants for you. But we just cover 5 to give you €100,000 plus. How is the course dilivered? A mix of workbooks, video interviews, ebooks. We do like to try and keep it very personal though. Nope, we went through a lot of the grant processes and wanted to help. Great. That’s the whole idea of joining our Facebook community more like-minded people there. There are no realy rules about the number of time you can apply, but there are some constraints around your type of business. SIGN UP NOW! ENROLLMENT CLOSES SOON.